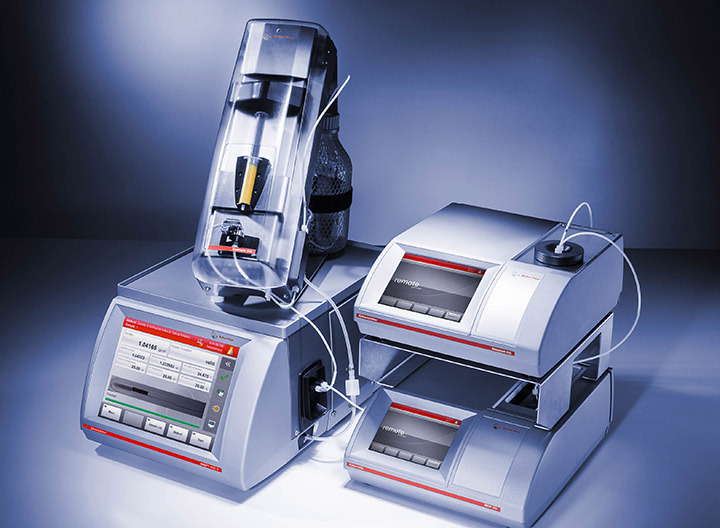 The new industrial- grade peristaltic pump of Xsample™ 320 enables measurements at the push of a button. 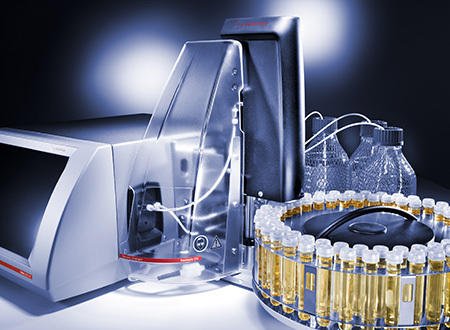 Once the parameters are set, user-independent filling and therefore a reduction of handling errors can be achieved with this sample changer designed for single samples. 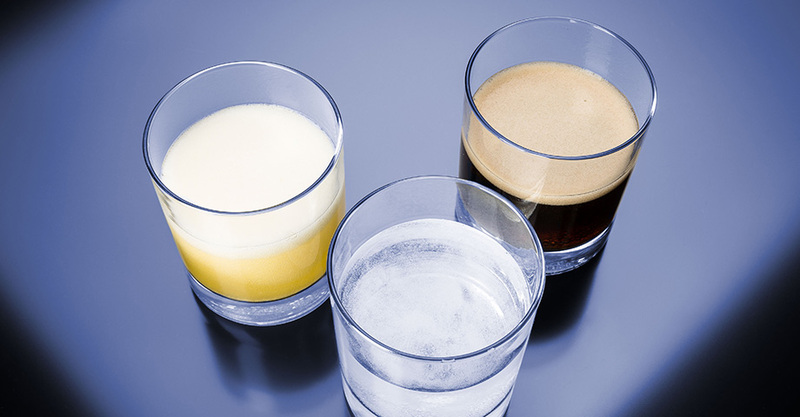 Operators are able to focus on more important tasks while filling and measurement are performed automatically. 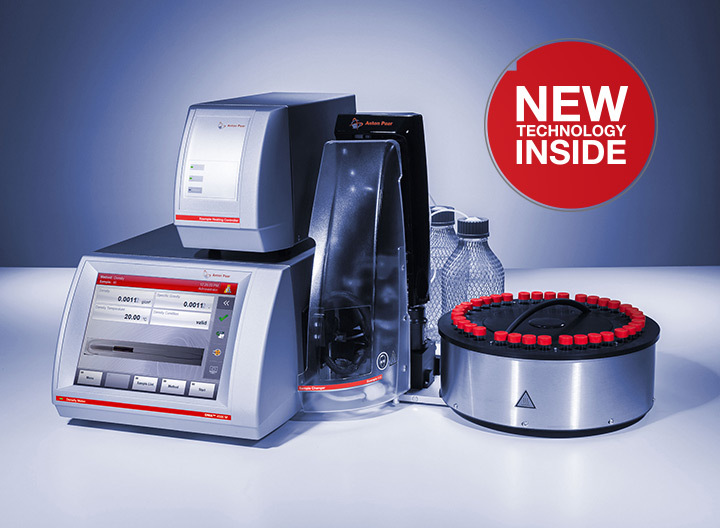 The flexible filling speed of Xsample™ 320 ensures optimized sample treatment, which leads to perfect measuring results. Multiple filling out of one vial for the highest accuracy: The density deviation between two subsequent measurements is calculated and validated. Operators can focus on more important work instead of performing every measuring step manually. The maintenance-free peristaltic pump ensures trouble-free operation during its long life cycle. Plug and Play: Xsample™ 320 is automatically activated when the master instrument is started.